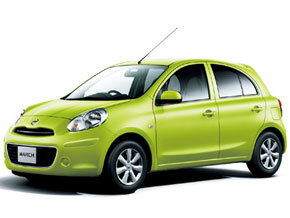 ABC Rent a Car provides you with all variety of rental car types. You will find the most suitable car for your trip. The most popular vehicle class! The efficient mileage on both local road and highways. 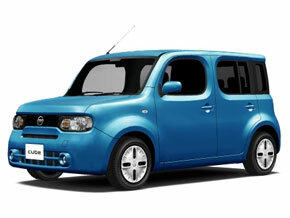 The small car body will bring you more joyful hours for your trip! A Class includes hatchback type vehicles. Recommended for customers who need suitcase spaces. 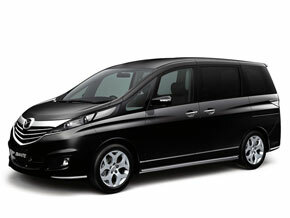 Mazda Biante has large body with 2L displacement volume and 3 rows of comfortable seats! Non Operation Charge(NOC） is not included. Above vehicle types and prices are set as standards. Unable to make special requsts for any specific vehicle. Thank you for your understanding and cooperation!